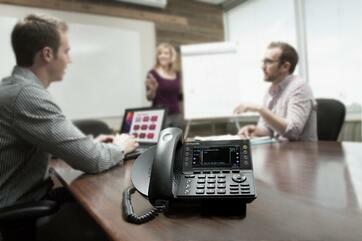 How well is your phone system really meeting your needs? LANAIR can help. Contact us at 877-LANAIR1 (526-2471) or you can also attend a LANAIR ShoreTel Connect Lunch Seminar on Wednesday, May 24th in Glendale, CA.